Now that Disney fans have survived the holidays what are they going to do? 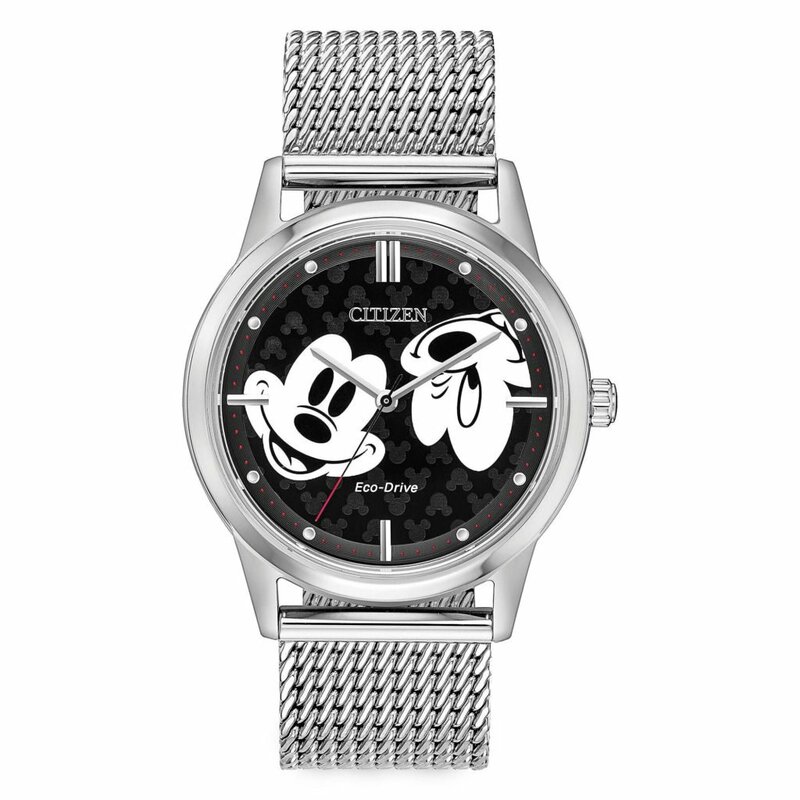 Go to Walt Disney World of course! With two fantastic offers to choose from, now is the perfect time for guests to start planning their summer vacation. 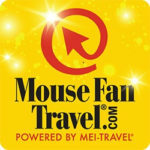 The Disney Parks Blog has announced the return of two special offers at Walt Disney World. Starting today, guests can receive a dining plan for free when they book a non-discounted five-night/six-day Walt Disney Travel Co. package. Guests can take advantage of this offer now through February 10, 2019, for arrivals most nights from July 5 to September 30, 2019. 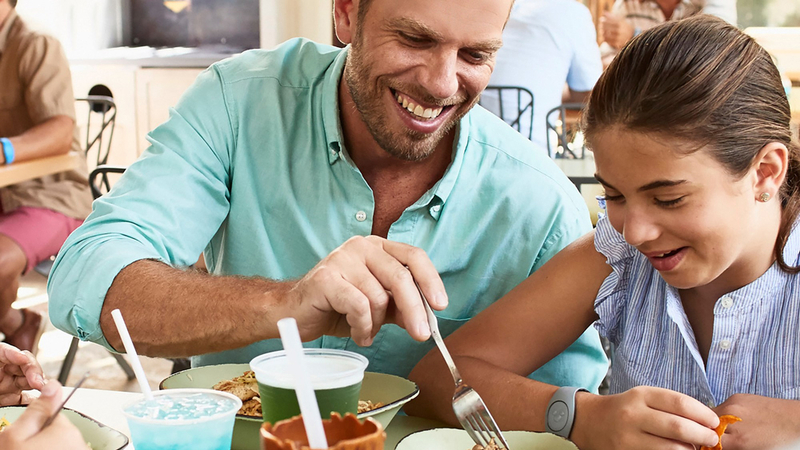 The Disney Dining Plan provides flexibility and convenience, offering prepaid meals and snacks when dining at Walt Disney World resort hotels, theme parks, and select locations at Disney Springs. 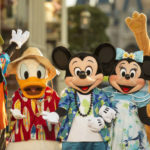 The package includes a room at a select Walt Disney World resort hotel and tickets with Park Hopper Option. Packages of other lengths of stay may also be available. 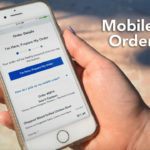 Guests staying at select Value and Moderate Resorts receive the Disney Quick Service Plan. Guests staying at select Deluxe and Deluxe Villa Resorts receive the Disney Dining Plan. Meals are available at over 200 select Walt Disney World dining locations. Guests can save up to 30% on rooms with the “Sun & Fun Room Offer” at select Walt Disney World Resort hotels. To take advantage of this offer guests can book now through March 24, 2019 for stays most nights April 28-September 30, 2019. 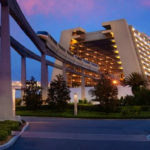 Walt Disney World resort hotels put guests inside the magic for the entirety of their vacation. 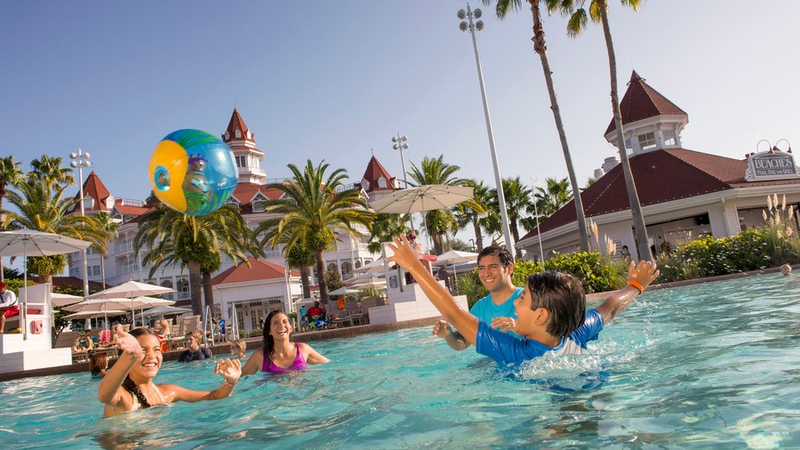 Each resort hotel offers its own unique experience – from an African savanna to a classic American boardwalk – meaning there’s something special for every Disney fan. Additional perks include Extra Magic Hours and early access to FastPass+ planning.